Add a little more information to convey a personal message. 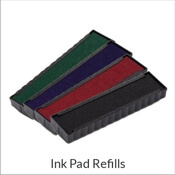 Then stamp your logo with your message together on cards, paper bags or many other items. Brand recognition is around the corner! 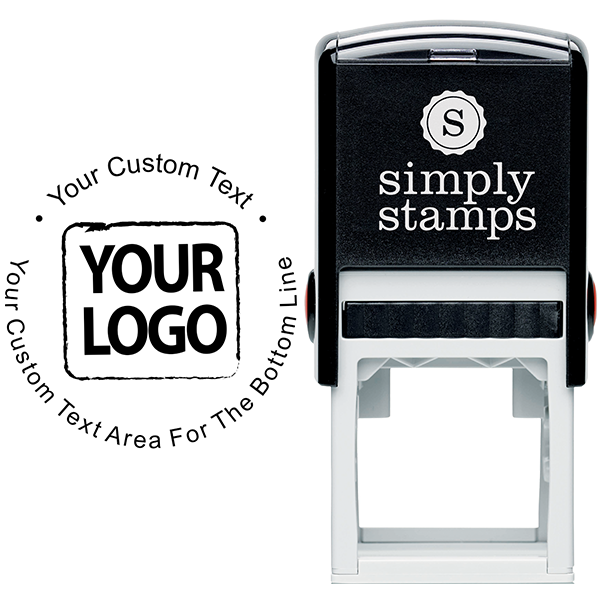 Upload your logo and it will be placed in the center with your custom text surrounding it. 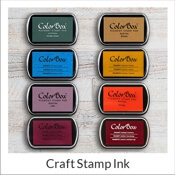 Your business is your life so why not give your brand a little extra exposure with this custom logo return address stamp. 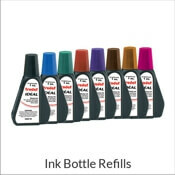 Choose your size, Self-inking or traditional hand stamp, and ink color. 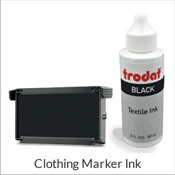 Most orders ship within 24 hours and customer satisfaction is our top priority. 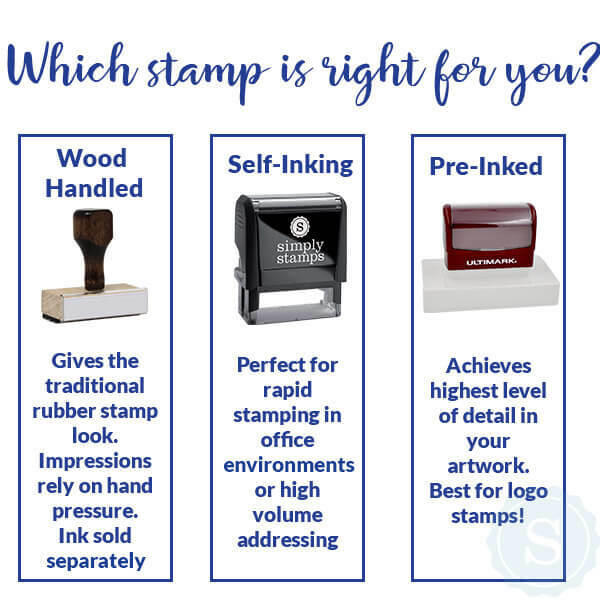 Order your company logo stamp today!